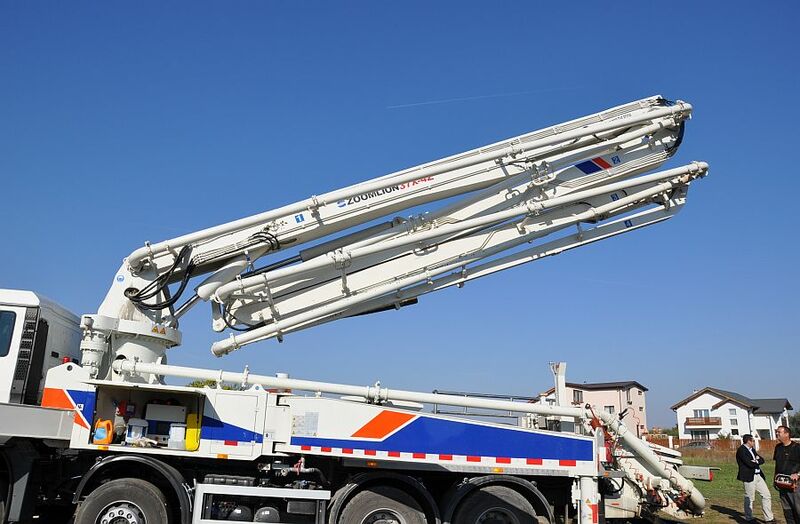 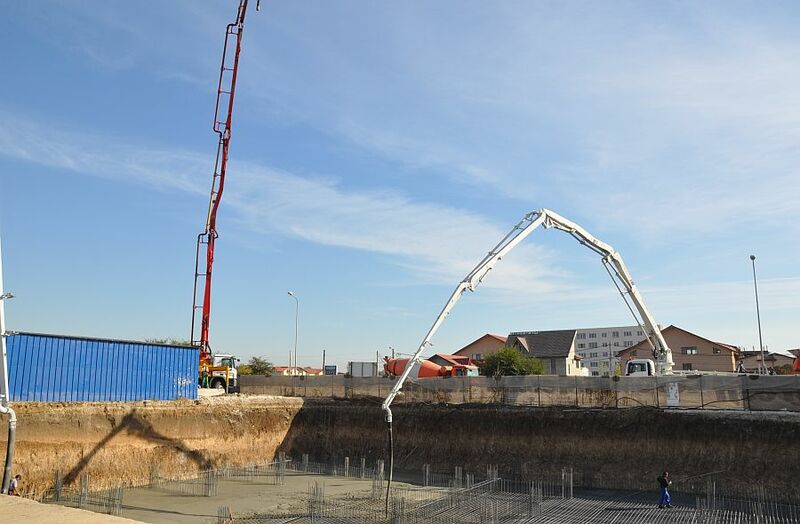 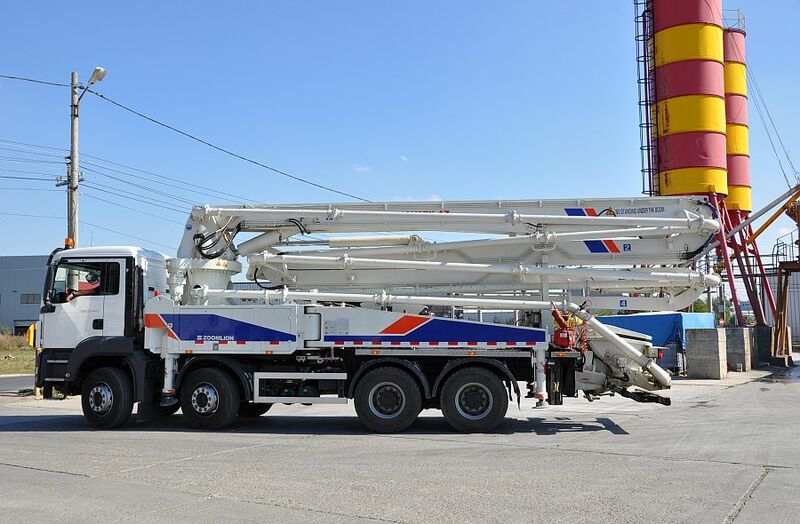 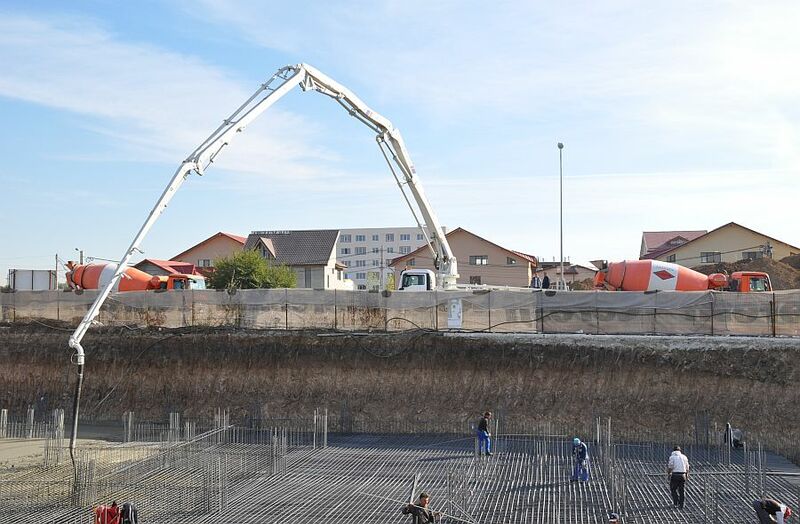 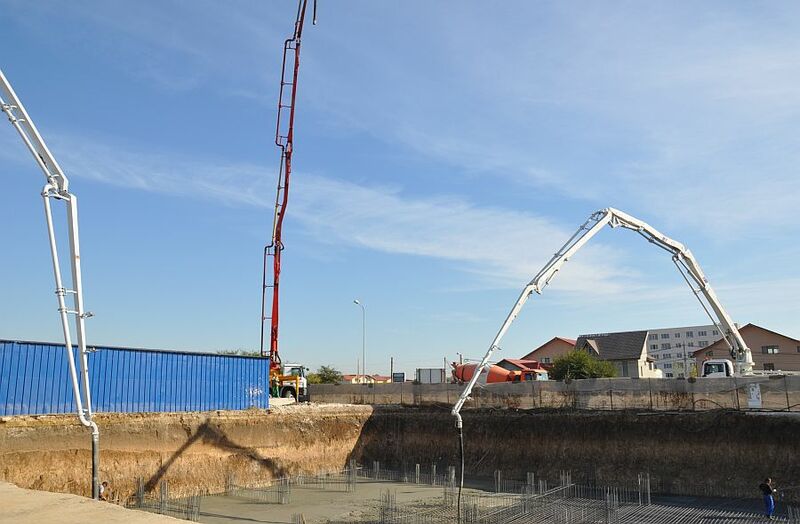 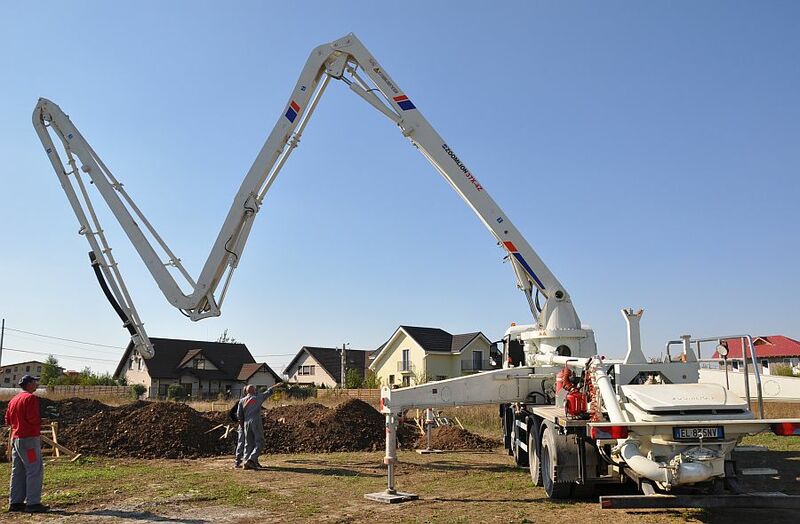 Between 08-20 October 2012, Karpathia Industries, in partnership with CIFA and the big Zoomlion, organized a roadshow with the new Zoomlion concrete pump 37X-4Z. 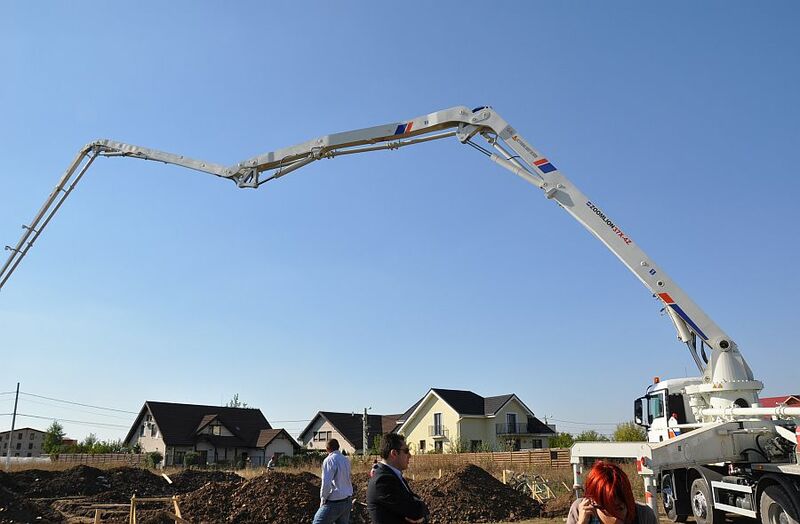 The roadshow developed for a week in Bucharest and nearby and continued by stopping in Cluj, Sibiu, Timisoara and Arad in the 2nd week. 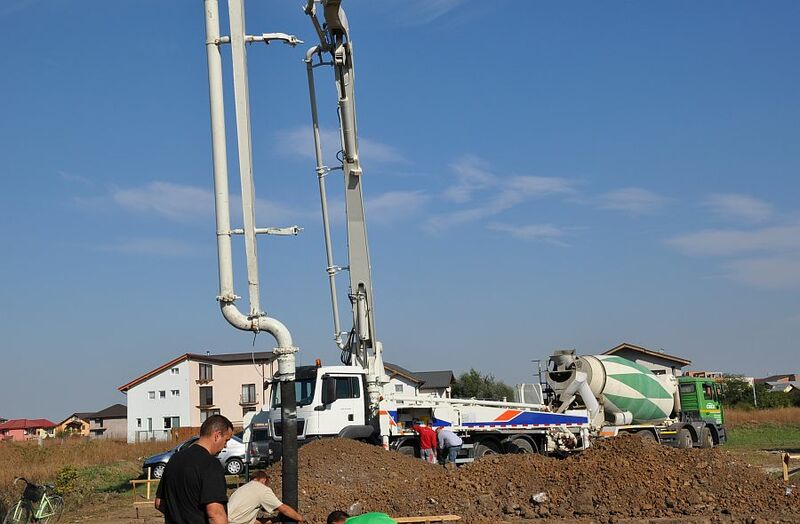 The event was truly a succes, Karpathia managing to offer to its clients the opportunity to test in real time the new pump within their projects.